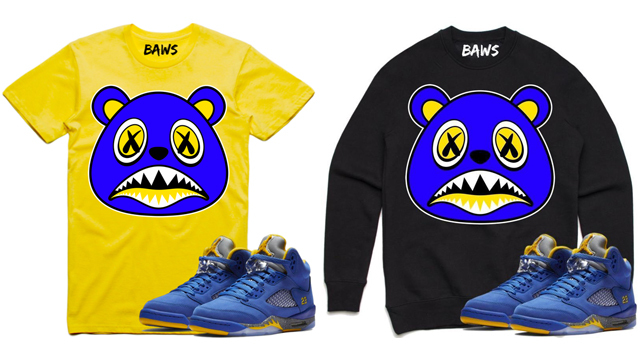 Made to match with the Air Jordan 5 “Laney” shoes that release on February 2nd are these sneaker tees and sweatshirts from BAWS Clothing brand. 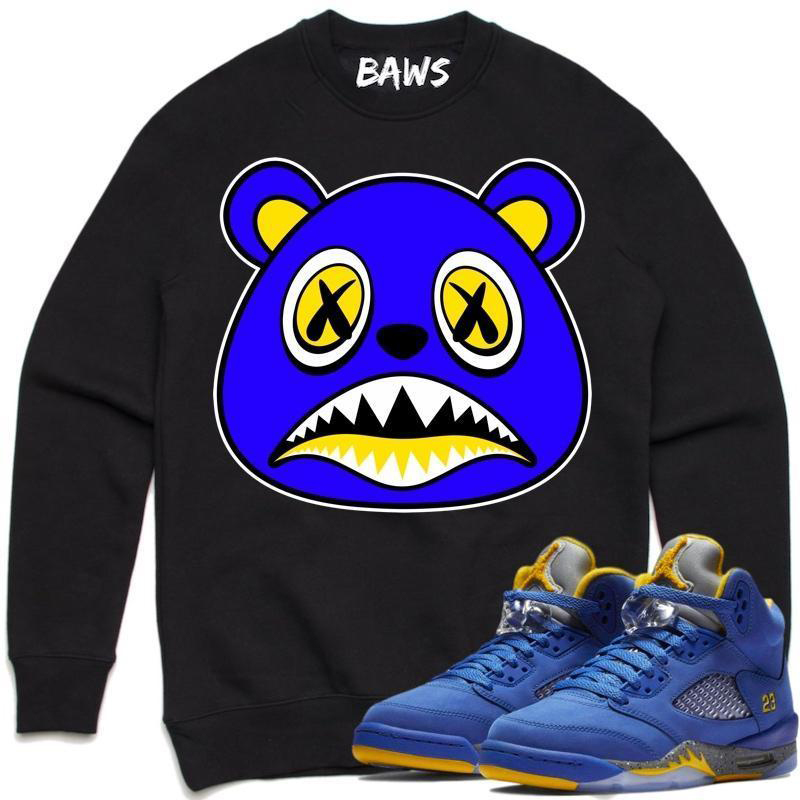 Colored up to match the kicks in royal blue and yellow, included are sneaker match tees and crew sweatshirts with the BAWS bear logo to finish your fit when lacing up the Laney High School inspired AJ 5 Retro colorway. 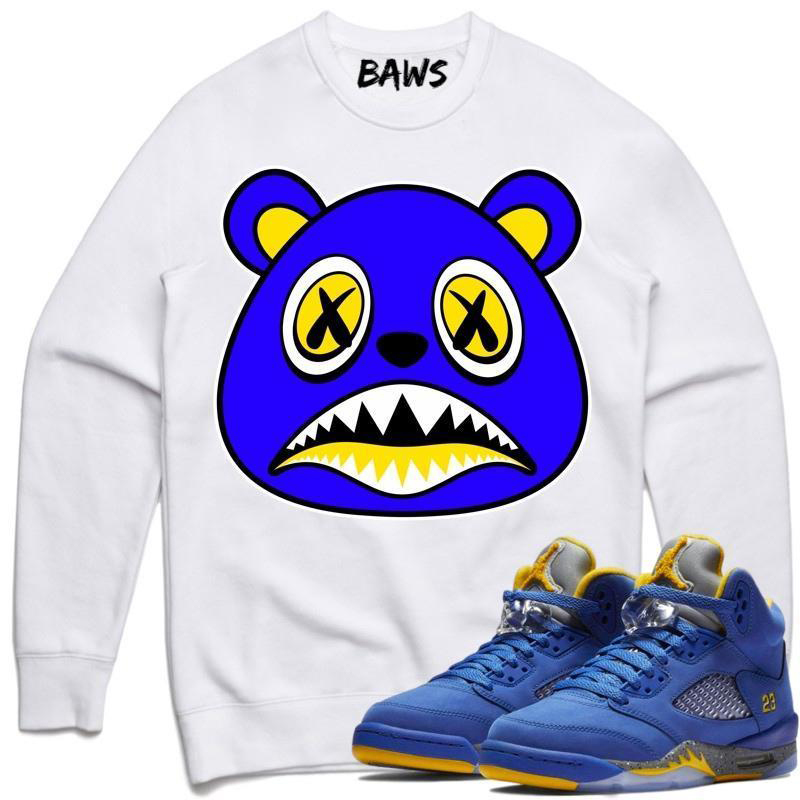 Check out the BAWS tees and tops with links to shop below. 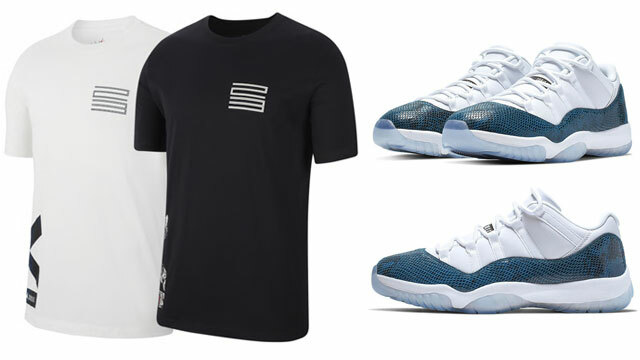 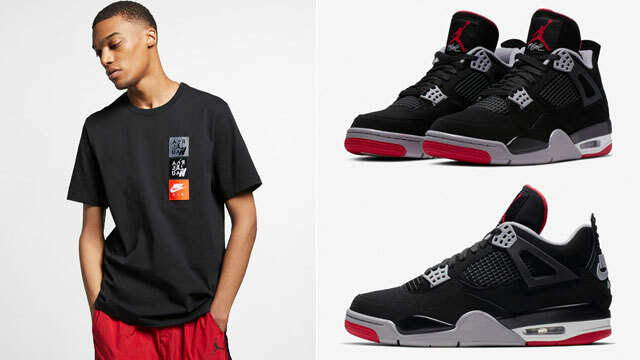 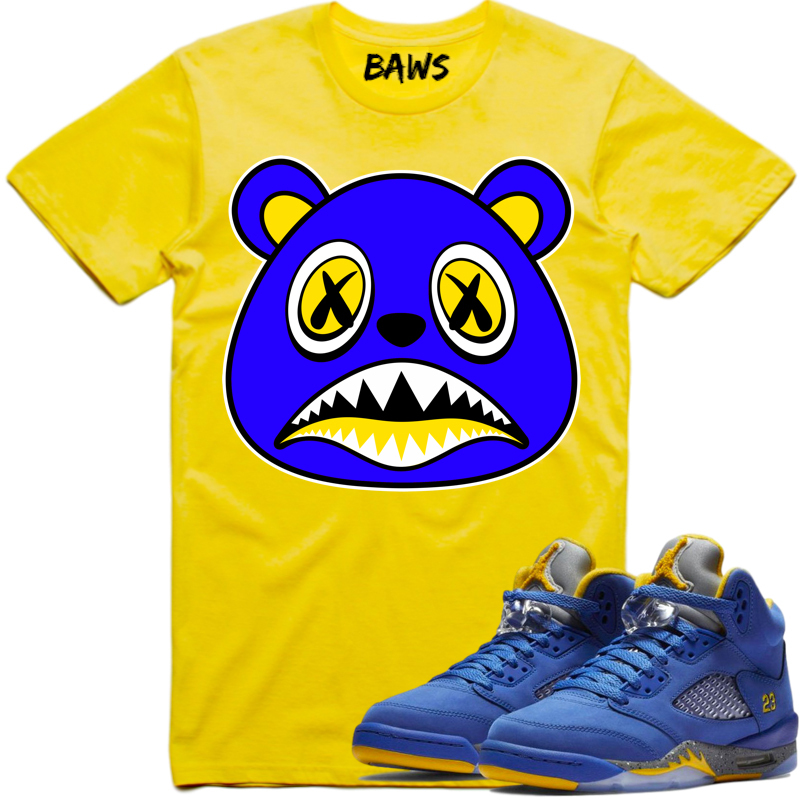 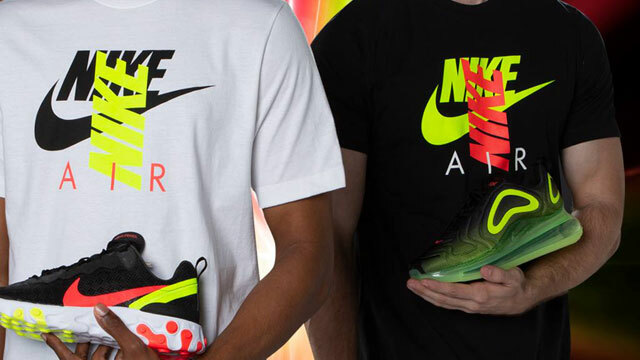 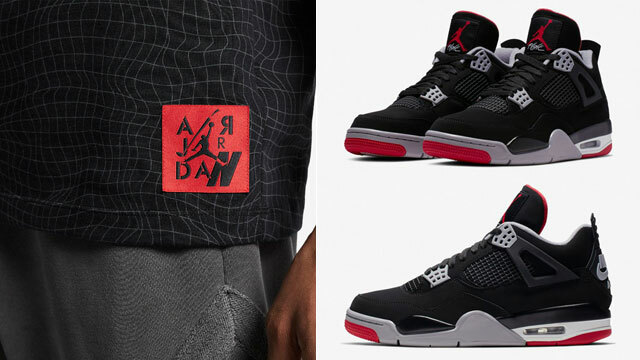 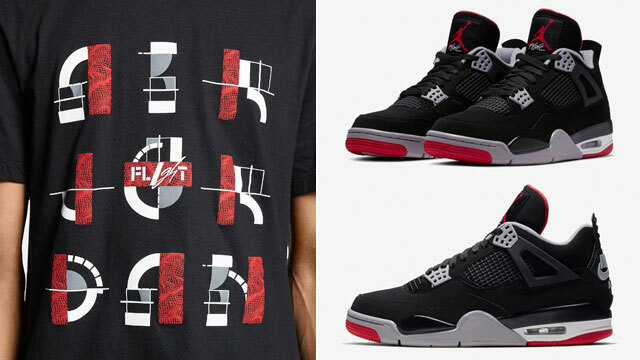 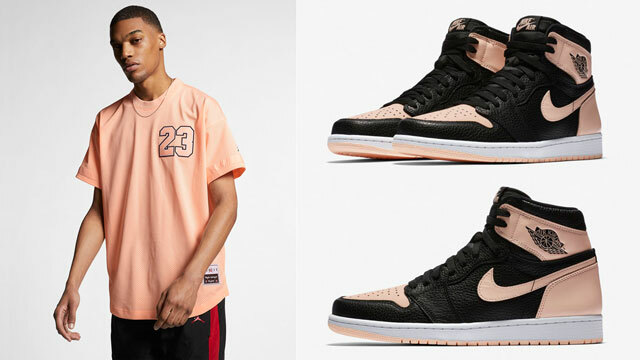 Click here to shop BAWS sneaker shirts to match the Air Jordan 5 “Laney”.